With 25 years experience within the sports industry whatever your requirement we are here every step of the way to ensure that you receive the product and service that perfectly matches your needs and budget. 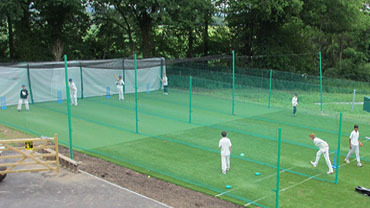 Products available range from artificial wickets, cricket stumps and outdoor cricket nets, to playground matting and multi-sport surfaces, all bespokely designed to achieve the ideal balance between purpose, functionality and budget. Inviting Radford Ezy Net to assist you ensures that the most reliable advice and materials are brought into play to account for every aspect from conception to practise or match. The cricket season is fast approaching! Should any school or club agree to purchase any combination of artificial wickets; stud proof bowling ends and netting systems we will offer a crazy 10% discount. Also, any referrals to schools/clubs/other ending in sales, we will offer that entity a 10% commission. 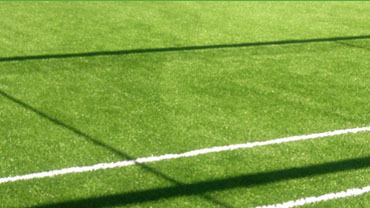 This is for both indoor and outdoor facilities. 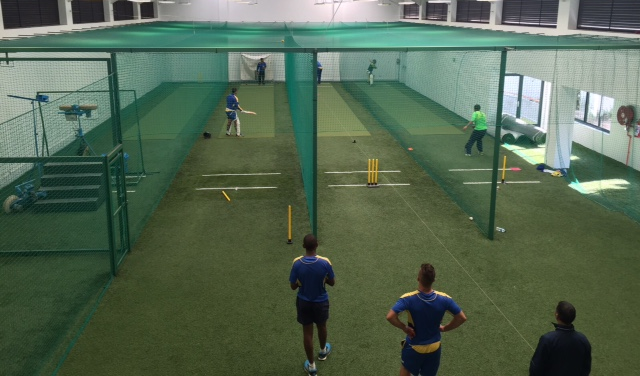 Beat the rest and get your practise facilities upgraded/improved by contacting us ASAP – don’t miss out as this is purely until March 8th.